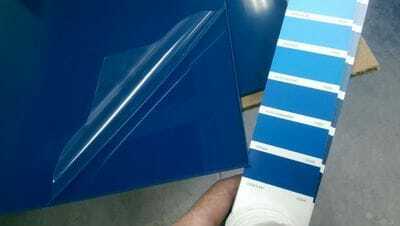 IPA Acrylic Marker Boards chosen for department of Immigration & Border Protection. Technology for white boards, marker boards and projectors screens have advanced. The PMMA ACRYLIC substrate produced by ISPS Innovations provide immediate results with the use of IPA Acrylic Marker Boards, IPA Acrylic White Boards & IPA Acrylic Projector Screens coupled with the simple use of water based whiteboard markers. A system that proves efficient. 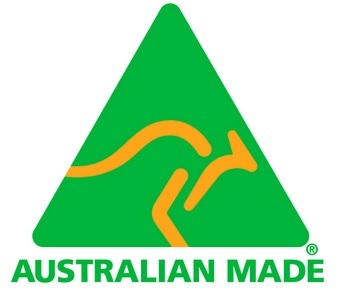 ISPS Innovations were selected for our superior Acrylic Sheets for the department of immigration and border protection by a meticulous Interior Design establishment for our Australian Made IPA Acrylic Marker Boards. 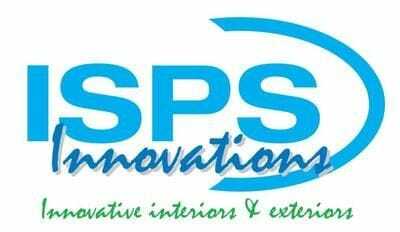 ISPS Innovations were chosen not just for our clarity but superior surface & colourback coating technology which designers and architects are choosing over convenional options or spray painted acrylic sheets that are prone to silicone bleeding, shadowing, staining and colour delamination. ISPS Innovations are confident with our IPA Acrylic Marker Boards and whiteboards taking great lengths to eliminate ghosting or the leftovers of former marks. IPA Acrylic marker boards also come with GRIPTEK barrier backing, this prevents colour fading, shadowing, colour delamination, silicone blleeding when using neutral cure silicone and also allows the board to be removed from the wall without breaking the sheet if refits are in call allowing the marker board to be reused. IPA Acrylic Whiteboards provide an immediate outcome to influence office, schools or medical environments, with an effective & fast line for written or sketched illustration, displaying fast active communication amongst groups. Even high-tech progressions can't keep up with, limiting time wasting because of loading issues. Time is money. IPA Acrylic marker boards & whiteboards continue to demonstrate an indispensable effective value for companies & informative institutes, like schools, real estate, medical the options are endless . 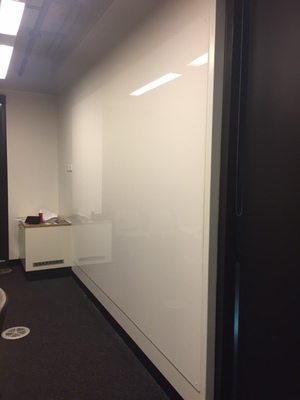 ISPS Innovation Acrylic marker boards, whiteboards & projector screens were chosen for multiple government based projects for its duel use of Acrylic whiteboard/ projector screen VS Glass.IPA Acrylic demonstrated the simplicity & working performance of our Acrylic Marker Boards. No digital technology hold ups. IPA Acrylic whiteboards are available in your choice of colours. The benefit over glass is not just weight but most importantly IPA Acrylic Whiteboards will not explode like toughened glass (OH&S issue) & creates effective learning or work environment without the headaches of technology. IPA Acrylic whiteboards are repairable, glass is not. The ability to summarily apply information to a straight standing substrate before your contemporaries, makes, IPA Acrylic marker board, IPA Acrylic whiteboard & IPA Acrylic projector screens a product that is hands-on easy to use by anyone and is restored to its original gloss level in only seconds, making instructive or unrestrained coaching a fast, effective prompt form of communication.A stylish and pleasing substitute to predictable & digital marker boards, whiteboards and projector screens, ISPS Innovations by provide an unlimited colour choice, digital integrating print development for corporate colours & logos and the ability to record, many lines of lively accounts in seconds without hassle of waiting for technology to load. The cost of IPA Acrylic Marker products is significantly less, than the modern technologies & IPA Acrylic whiteboards & markerboards are stylishly fashioned. ISPS Innovations marker boards offer several crucial points. ISPS Innovations markerboards & white boards are cleaned in seconds. ISPS Innovations markerboards & white boards require no harsh cleaning agents or polishing compounds to wipe the board clean. ISPS Innovations markerboards & white boards always look clean and shiny after wiping with a damp cloth no shadowing or staining. ISPS Innovations markerboards & white boards can be shaped, printed or coloured to corporate branding. ISPS Innovations markerboards, white boards & projector screens are an operative form of communication for immediate results in learning facilities, boardroom meetings, schools, universities, laboratories, medical facilities, the options are endless. For more information contact ISPS Innovations on 08 8381 8880 we nationally deliver.